Grade Level Reading believes strongly that in order to ensure all children are reading proficiently by 3rd grade, we need all of Baltimore on board. We recognize the key role that the community plays in this work and are committed to building strong parent, student and community demand for educational excellence and have identified building powerful community voice as one of our key focus areas. To truly deliver results through a collective impact strategy, the work must be led by both content and context experts as improving 3rd grade reading proficiency requires commitment and partnership among all stakeholders. Content experts, such as policy makers and service providers, have in depth knowledge of the research, systems and resources needed to improve reading skills. Context experts such as community leaders and families, have the lived experience of individual practices and barriers to building literacy skills and resources. Each of these stakeholders (families, community leaders, service providers, and policymakers) must play a leading role in achieving our vision and have mutually reinforcing activities. This year, Grade Level Reading, will create a targeted strategy to expand the reach and diversity of the Coalition, ensuring we have a balance of content vs. context exports to drive our work forward. 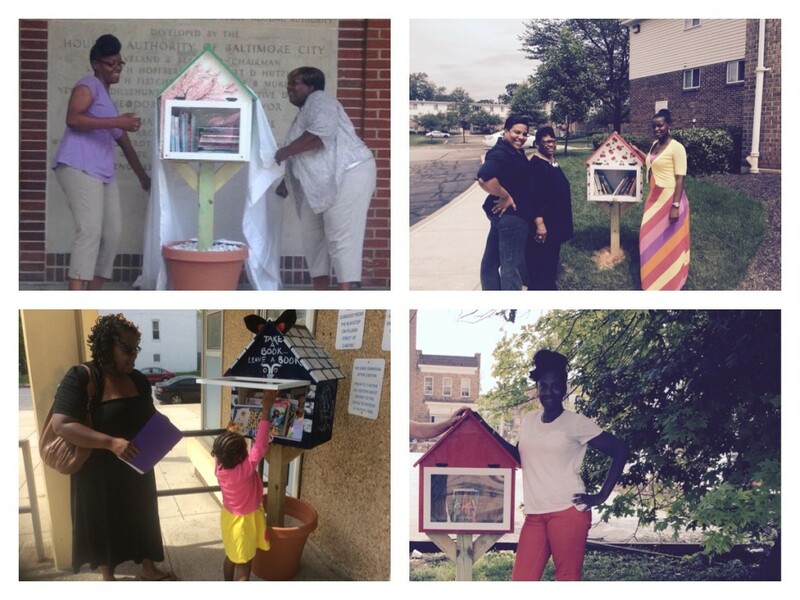 Grade Level Reading worked with community partners areas across the city to set up over 20 Little Free Libraries to provide books for the community. Little Free Libraries are free standing structures that are placed outside so families can take or leave books at any time. These Little Free Libraries have distributed 70,000 books. In addition, community leaders have been facilitating story hours around the libraries and encouraged children to participate in the Pratt Summer Reading Program.